Two-time Tony winners Patti LuPone and Christine Ebersole will duke it out on Broadway this spring as rival cosmetics titans in the new musical “War Paint,” producers announced Thursday. The show, which had a sold-out trial run at Chicago’s Goodman Theatre this summer, will begin previews on March 7, 2017, in advance of an official opening on April 6 at the Nederlander Theatre. The score is by composer Scott Frankel and lyricist Michael Korie, whose previous credits include “Grey Gardens” and “Far From Heaven,” with a book by Tony winner Doug Wright. Michael Greif (“Rent,” “Grey Gardens”) will direct. 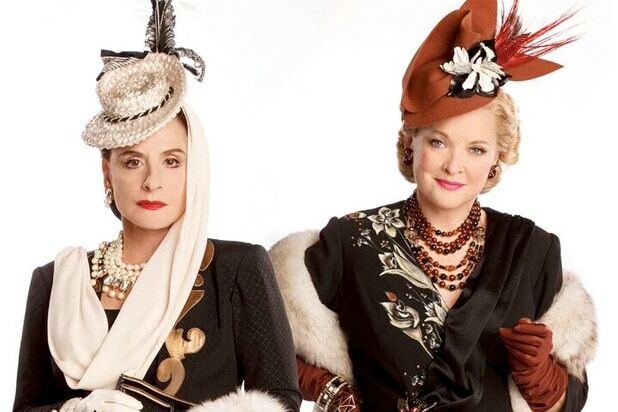 The show follows two trailblazing cosmetics entrepreneurs, Helena Rubinstein (LuPone) and Elizabeth Arden (Ebersole), who redefined beauty in the first half of the 20th century despite an often bitter rivalry. John Dossett and Douglas Sills are expected to reprise their roles from the Goodman production, with Dossett as Arden’s husband and marketing guru, Tommy Lewis, and Sills as Rubinstein’s confidante Harry Fleming. 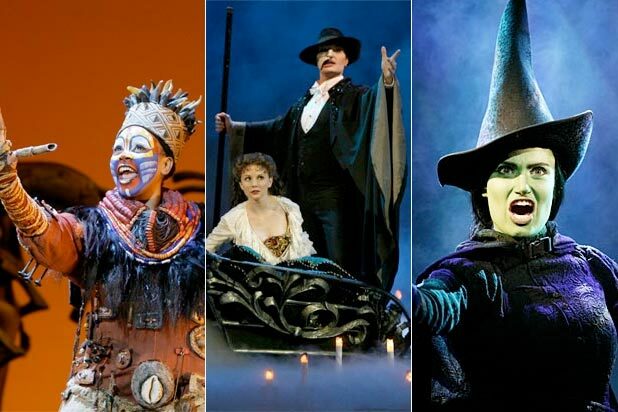 David Stone and Marc Platt will produce the Broadway production, which will feature choreography by Christopher Gattelli, scenic design by David Korins, costume design by Catherine Zuber, lighting design by Kenneth Posner, sound design by Brian Ronan, orchestrations by Bruce Coughlin and music direction by Lawrence Yurman.